Pesticides have been linked to cancer, birth defects, ADHD, and Alzheimer’s Disease to name a few. So not only are pesticides dangerous for the environment, but they are also a hazard to our health. 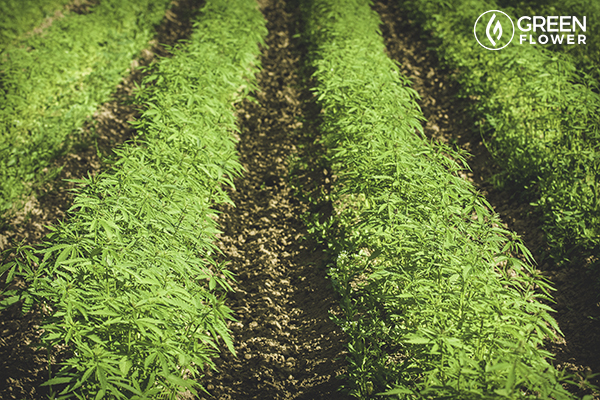 Hemp can grow in a wide variety of terrains and soil types. It forms deep roots helping to hold the soil together. This, in turn, prevents soil erosion. The basic building blocks of plastics are cellulose derived from petroleum. Yet petroleum is highly toxic. Hemp, on the other hand, happens to be the greatest cellulose producer on earth. It also happens to be biodegradable. Soil sustains life. The plants that feed, clothe and house us originate from the earth. Yet we’ve become increasingly detached from this basic human need. Meanwhile, man-made waste has contaminated soil across the globe. Hemp can easily replace trees as the source of raw material for wood and paper. One acre of hemp can produce as much paper annually as four acres of trees. Farmers who practice sustainable farming techniques know the importance of rotating crops by season. Not only does it keep the soil nutrient-rich, but it also increases the overall yield. Perhaps, even more, astonishing, hemp homes also provide a healthier living environment. Unlike fiberglass or drywall, hempcrete is nontoxic and mold-resistant. Now, imagine if hemp were in the picture. 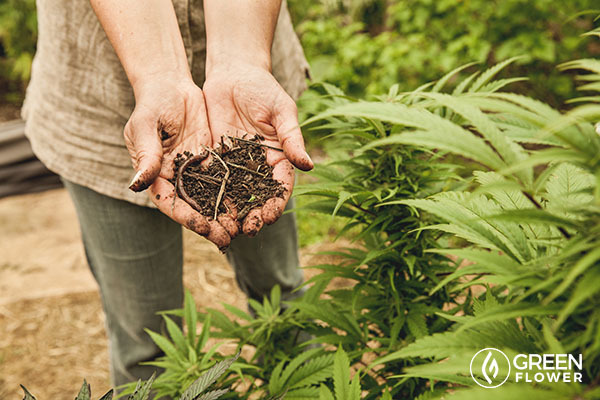 Not only is hemp inexpensive, but it can also be grown almost anywhere. In fact, hemp seeds are considered to be one of the most nutritionally dense food sources on this planet. 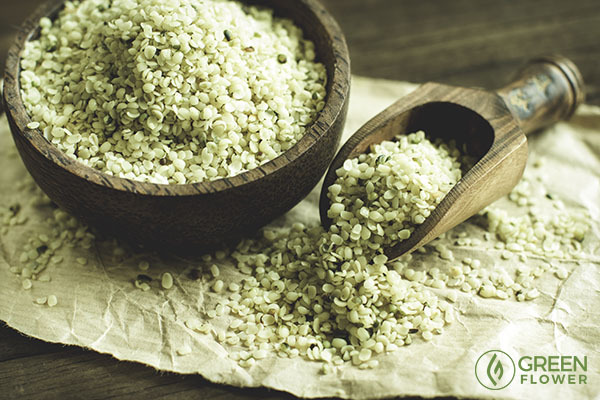 A complete protein – hemp seeds supply the body with amino acids, vitamins, and much more! Humankind has been cultivating hemp for thousands of years. Some anthropologists even believe hemp was the first agricultural crop domesticated by humans over twelve thousand years ago. If you agree that hemp could change the world, please share this article with the people in your life. Let’s spread the word!